The Reserves Club includes our very best. 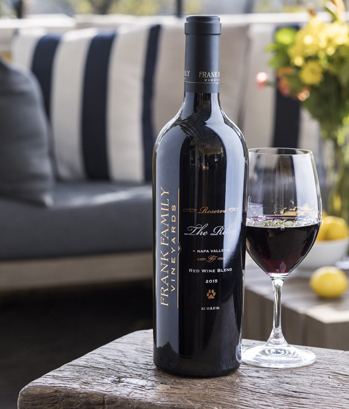 Selections vary from spring to fall, and include limited-production, wine club-exclusive, and single vineyard-designate wines, such as our Cabernet Sauvignon, Chardonnay (in the spring shipment), Zinfandel, Petite Sirah, Sangiovese, and Pinot Noir. 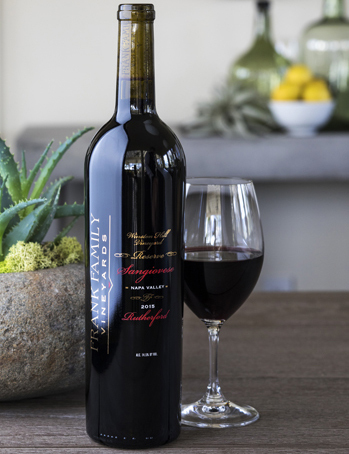 The Reds Club includes only red selections from both our Reserve and Napa Valley collections, with a combination of limited-production, wine club-exclusive, and single vineyard-designate wines, such as our wine club exclusive Cabernet Sauvignons, Zinfandel, Petite Sirah, Sangiovese, and Pinot Noir. 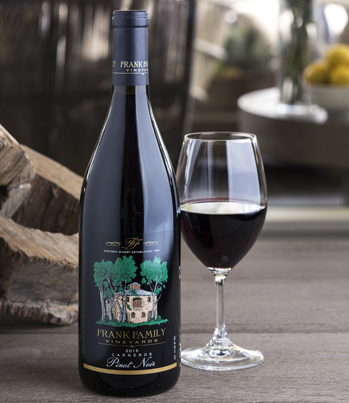 The Sampler Club includes red, white, and sparkling wine selections, including our limited-production, wine club-exclusive, and single vineyard-designate wines, as well as our Napa Valley and Sparkling collections. 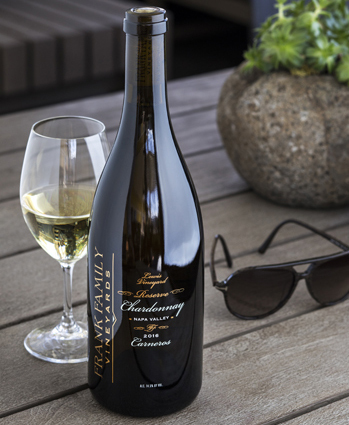 The Chardonnay Club offers a selection of elegant wines produced exclusively with Chardonnay grapes. 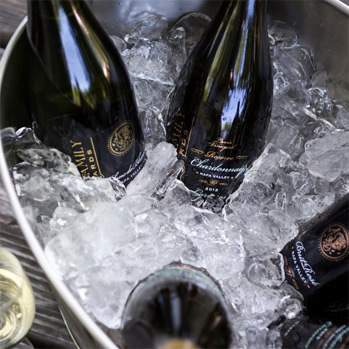 Members receive our premier Reserve Lewis Vineyard Chardonnay, the always popular Napa Chardonnay, two wine club-exclusive Reserve Chardonnays, sparkling Blanc de Blanc and one bottle per year of our very limited production Late Harvest Chardonnay. The Bubbles Club offers a selection of only our sparkling wines, including our Brut Rosé, Blanc de Blancs, and Sparkling Rouge, plus priority access to our Reserve Sparkling wine released once every 5 years.